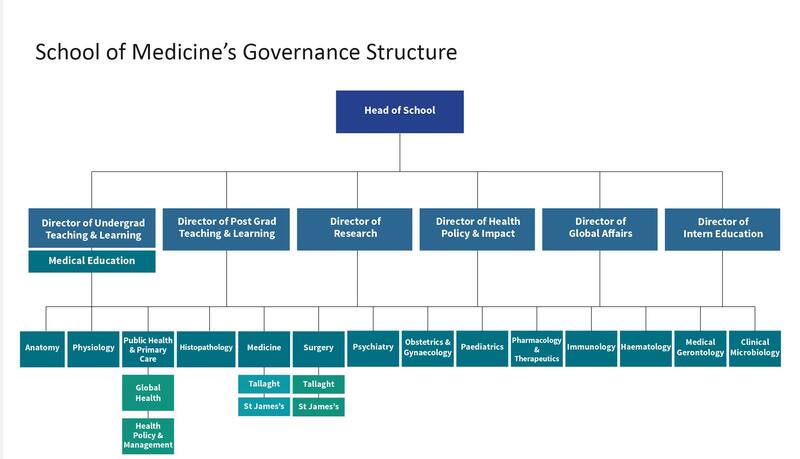 I am delighted to have an opportunity to contribute to the mission and development of the School of Medicine. The mission of the School of Medicine of Trinity is to deliver Medical Education to the highest international standards. We train clinicians who are equipped with the scientific and clinical knowledge and skills to fulfil their professional roles in a competent, caring, and patient centred manner, reflecting all domains of excellent practice. 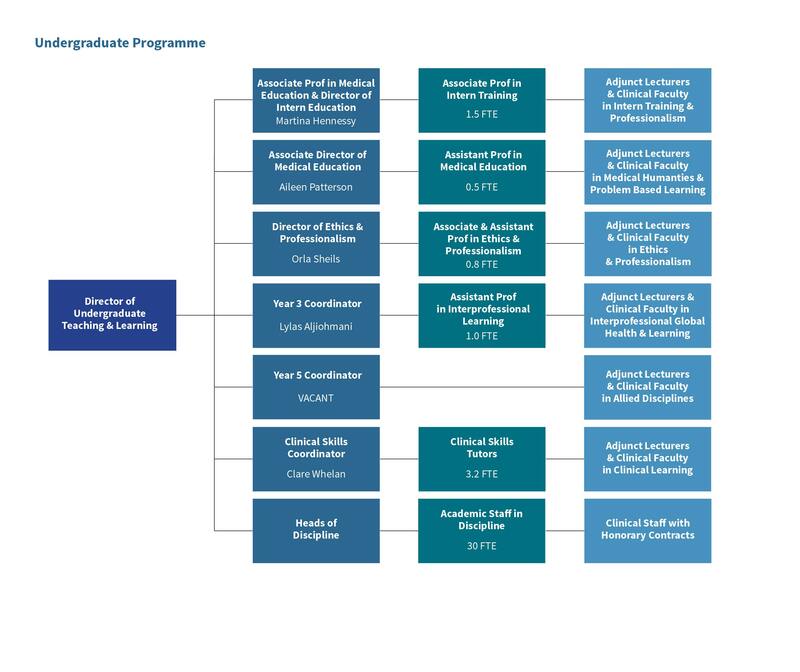 We strive to produce individuals who, through self-efficacy, critical thinking and outstanding clinical, professional and ethical standards, have the skills to become leaders in their chosen field of practice and fulfil health service roles with distinction, in line with the Trinity graduate attributes. The School, as a leading research-intensive institution, will foster a commitment to life-long learning in its students in preparation for post-graduate training. 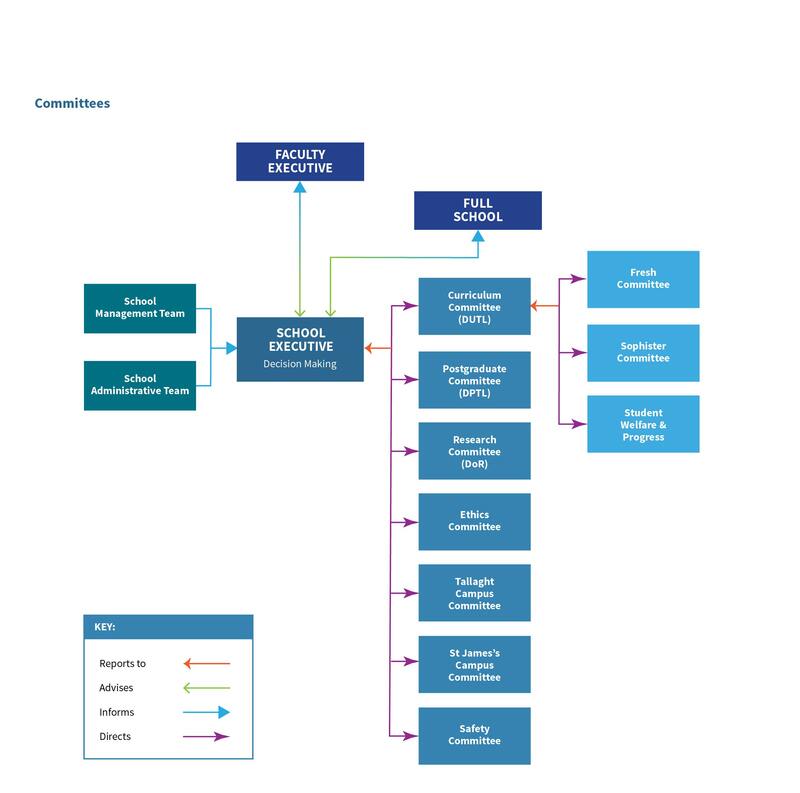 It further aims to integrate its educational obligations with other missions to deliver and effect high-quality patient care, improved global health, research excellence and new knowledge generation. The School embraces an ethos of social responsibility, accountability, public service and community involvement. It is dedicated to meeting the healthcare needs of the national and global community, by training doctors and allied practitioners to practice with integrity, and with a deeper understanding of the impact of psycho-social influences and inequity on health and disease.